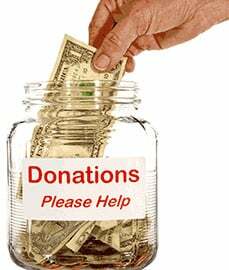 Make a financial donation to the Highlands Ranch Therapeutic Recreation Fund, a 501(c)3 Non Profit organizations. There is no donation too small, as it enables us to continue to provide scholarships toward therapeutic recreation programs for special needs community members. It's as easy as filling out this secure donation form. Submit your tax-deductible donation today!